The Ukrainian Canadian Congress mourns the passing of Peter Savaryn, who died peacefully at his home in Edmonton on Thursday 6 April in his ninety-first year. A life-long Ukrainian activist, Mr. Savaryn immigrated to Canada in 1949, settling in Alberta, where he and his wife Olya (neé Prystajecky) raised three children, Vera, Mykhailo and Halia, and helped to nurture a proud brood of grandchildren. After completing a B. A. and a law degree at the University of Alberta, in 1959 Mr Savaryn started his own legal practice while at the same time dedicating his many talents and enormous energy to developing both the Ukrainian Canadian community and his adopted homeland. Blessed with an optimistic nature and a can-do spirit, Mr. Savaryn became the driving force behind numerous initiatives and institutions that continue to enrich the lives of all Canadians. A far-sighted and an astute observer who understood the importance of being politically engaged, he became a fundraiser for the Alberta Progressive Conservative Party when it had only a handful of opposition members, and eventually rose to become the president of the party’s provincial association. Upon the election of a Conservative government under Peter Lougheed, Mr. Savaryn successfully lobbied for the establishment of the Ukrainian bilingual school program, the Ukrainian Cultural Heritage Village, and the Canadian Institute of Ukrainian Studies at the University of Alberta. 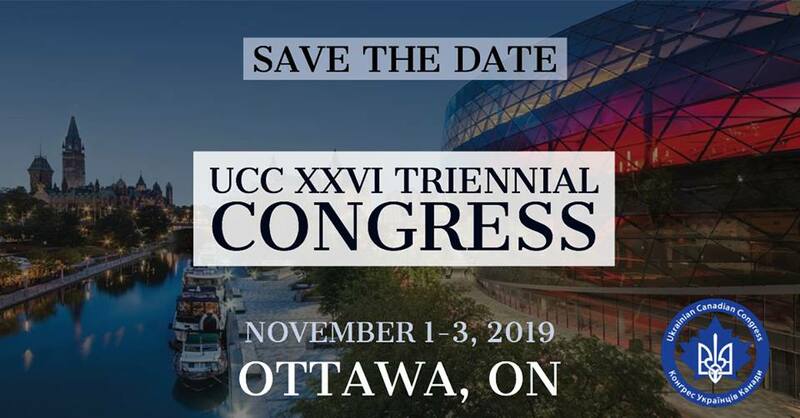 Over the years, Peter Savaryn also made a major contribution to the Ukrainian Canadian Congress, especially through many of its member and affiliated organizations. He was a stalwart leader of the Edmonton post of the scouting organization, Plast, and a key figure in the Ukrainian Canadian Professional and Business Federation in its heyday at the forefront of the multicultural movement. He was a founder of Gateway publishers, a driving force behind the Alberta Ukrainian Commemorative Society, and a pillar of the Edmonton branch of the Shevchenko Scientific Society. From 1982-1986 Mr. Savaryn was the Chancellor of the University of Alberta, and from 1983-1988 he served as the President of the World Congress of Free Ukrainians. A committed promoter of education and culture, Mr. Savaryn played a particularly prominent role in spearheading all facets of Ukrainian studies, from championing the creation of Ukrainian-language courses in Alberta to heading the Canadian Foundation for Ukrainian Studies. His wide circle of friends, colleagues and acquaintances included renowned artists, writers, prime ministers, presidents, princes, and distinguished spiritual leaders. He was a great motivator and mobilizer who led by example, not only directing his fundraising skills to major educational endeavours, but also donating generously to many worthy causes. A passionate Canadian and a great believer in the strength of Canadian diversity, in 1987 Mr. Savaryn was awarded an Order of Canada. It is impossible to overestimate the impact of his achievements, or to list them all in this brief summary of his long and productive life. Mr. Savaryn was a native of the village of Zubretz, Ternopil oblast, Ukraine, where he was born on 17 September 1926. With his passing, the Ukrainian community in Canada has lost a great friend, as well as a gifted and highly respected advocate for all things Ukrainian. 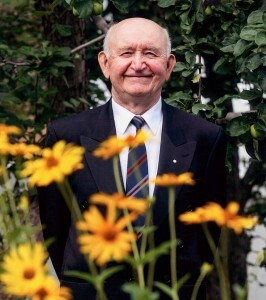 In lieu of flowers his family has requested that donations in his memory be made to the Canadian Institute of Ukrainian Studies at the University of Alberta.